The Government of Nepal is aiming to finalize the transshipment modality with the Government of India for its third country trade. It will be part of the agenda in the upcoming Intergovernmental Committee (IGC) meeting on 26-27 April in Pokhara, Nepal, headed by India and Nepal commerce secretaries. The transshipment modality in place will help minimize Nepal's import/export trade cost via India. 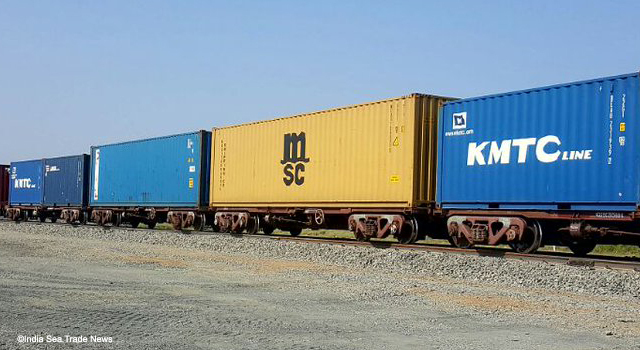 Measures such as full-fledged implementation of the Electronic Cargo Tracking System (ECTS) and amendment in railway service agreement will improve procedures on documentation and customs transit declaration, and reduce the costs incurred in detention and demurrage. A study by the Government of Nepal reports that demurrage fees paid by Nepalese traders amounts to $68.8 million per year at the Kolkata port. The ECTS, a project supported by the Asian Development Bank, will help shorten the turnaround time of the shipping line containers. The pilot run for the ECTS has begun on cargo from Kolkata. The amendment in railway service agreement will allow Nepal to take advantage of less costly rail freight to import and export from the nearest rail head of the border crossings — Biratnagar (Jogbani), Bhairahawa (Nautanwa) and Nepalgunj (Rupedhia). Nepal also plans to raise issues related to non-tariff barriers on export of agro products, such as ginger, tea, and medicinal plants to India.